The special Free App Friday posts I ran for the past two Fridays, each one focusing in on a specific type of app, have proven so popular that I’m doing it again. Today, it’s all about free utility apps. Calculator Plus Free – for Fire tablet – I’m Calculator Plus – the perfect calculator for Kindle Fire. I remember everything you calculate, and let you review it anytime, making me perfect for adding up receipts, balancing checkbooks, or even calculating taxes. 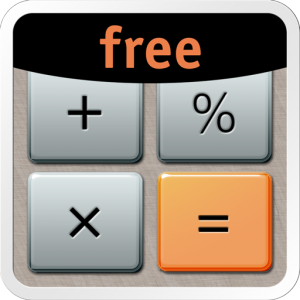 Calculator Free – for all Android devices – Calculator Free combines the Normal and Scientific calculator for Free! Final Countdown – Count down to events that you have been looking forward to: birthday, vacation, concert, sporting game, holiday, wedding, anniversary, graduation, to-do, New Year. High Powered Flashlight – Bright. Fast. Simple. The most elegant and functional LED flashlight app, ever! 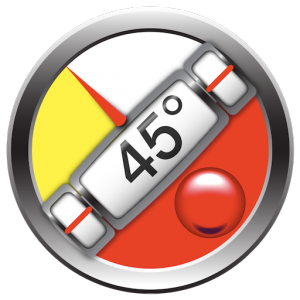 Clinometer – The best and most accurate level from iPhone now on Android. Tip Calc – Simple tip calculator. Just enter a Bill Total and instantly get a 15% tip and total amount. Also allows you to enter a custom tip percent and number of people to split the bill between. GSam Battery Monitor – GSam Battery Monitor lets you easily see the state of your battery and time-left estimates as well as view a detailed display of each item using your battery. 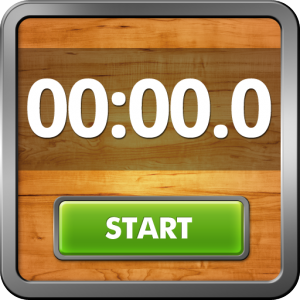 StopWatch – Own the cleanest looking, easiest to use stopwatch available. No fancy bells n’ whistles, just a great stopwatch that works! Voice Recorder – Record your audio into space-saving mp3 format. Lose It! – Set goals and establish a daily calorie budget that enables you to meet them. Stay on track each day by recording your food and exercise and staying within your budget. 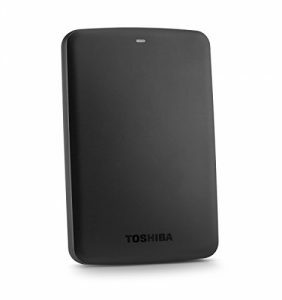 The Toshiba Canvio Basics 1TB Portable Hard Drive has an average review rating of 4.5/5 stars across over 650 reviews and normally sells for $99.99, but right now (as of 8/21/15) it’s available for just $49.99—that’s a 50% savings. Fire Tip of the Week: Did You Know About Fire’s Pop-Up Carousel Icons?